Naom has had a difficult life so far. 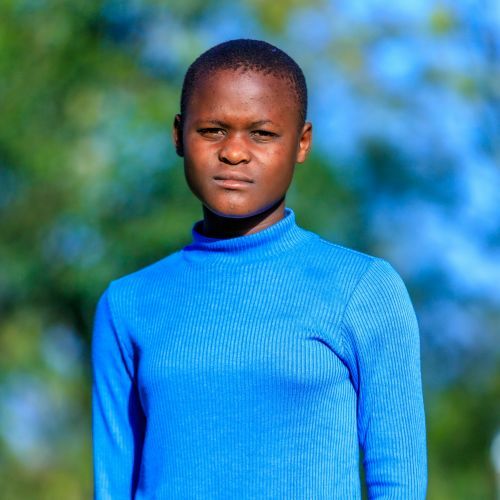 Her father died when she was just a baby and her mother struggles to care for her and her younger brother, who is often sick and needing medical attention. Often home alone, she was exposed to many dangers as well as not having enough food. She is a bright girl with a beautiful smile and we are happy that she is now safe and thriving in the Kids Alive home.